Real estate investing is typically associated with potential high rewards but also a lot of headaches, such as costly renovations and late-night calls from tenants about broken pipes. But it’s possible to build a real estate portfolio without these hassles, while generating income, freedom, and peace of mind. The real estate investing process takes a lot of patience. Having multiple houses in your portfolio allows for multiple streams of cash flow, providing that essential cash cushion many single property owners are missing. There will always be vacancies or maintenance, but owning multiple properties will help protect your portfolio every time. 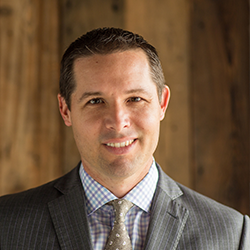 Joining us for our discussion on Real Estate Investing is Christopher Clothier who is calling in from his Germantown TN Office. Christopher D. Clothier puts his natural talents as an entrepreneur, a writer, passionate speaker, ultra-endurance athlete, husband, and father of five beautiful children on display every day. As an experienced real estate investor and speaker, he addresses small and large audiences of real estate investors and business professionals nationwide. Clothier is also an active writer publishing real estate, leadership, and endurance training articles weekly and is an active contributor on the BiggerPockets.com real estate forums and a contributing columnist for BiggerPockets, the nation’s leading real estate educational blog. He also oversees the weekly publication of the Memphis Invest Weekly Article Roundup, where he is a partner. As an ultra-endurance athlete, Clothier competes in events around the country including the Keys 100 Ultra-marathon and Ironman Triathlon events. He uses his experience as an athlete, entrepreneur, investor, and mentor for entertaining and motivating presentations. 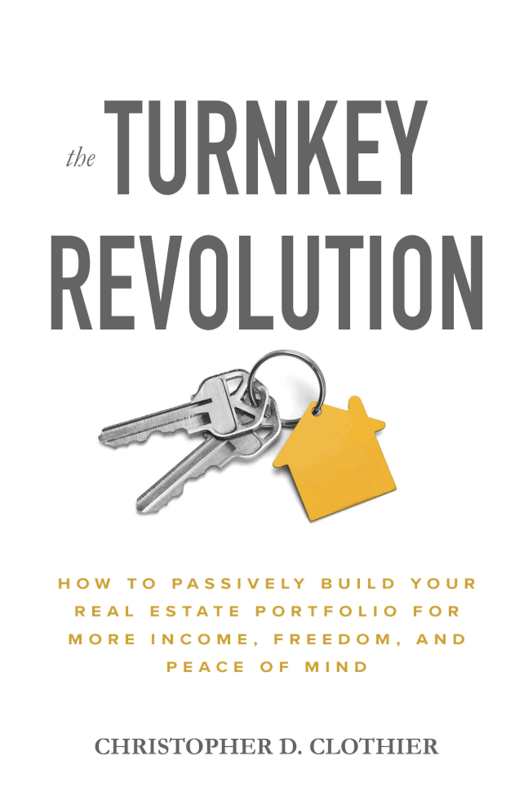 He is the author of “The Turnkey Revolution."